What made Aeon Towers very interesting and exciting is its crowning glory, the SkyDeck, which is obviously inspired by Sands Skypark of Marina Sand Bay in Singapore. 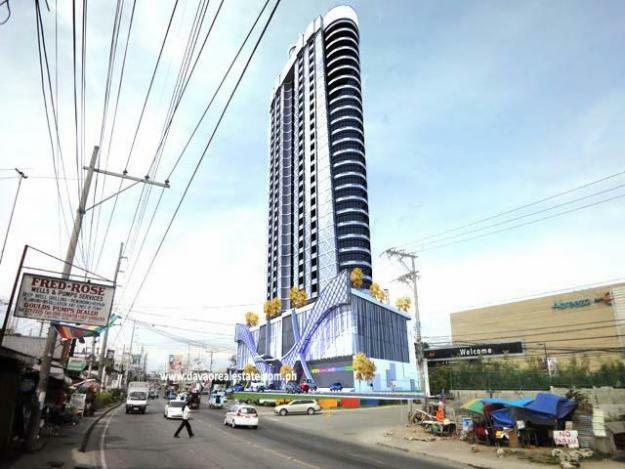 Once completed, this SkyDeck will make Aeon Towers simply unique in Davao City, a 30 plus storey condominium tower with resort type amenities on its roofdeck. Above is the AVP of Aeon Towers courtesy of Bobby, a member of FTC Group, company behind Aeon Towers. Aeon Towers will be located along JP Laurel Avenue, near to Victoria Plaza, with Abreeza Mall and Abreeza Residences as its neighbors. Next articleDavao New 7 Wonders! Nominate now!